Collaborative divorce is a method of divorcing that encourages cooperation instead of confrontation. In this way, couples can divorce with dignity and ensure respect, integrity, and kindness in the process. We really appreciate the approach you both took in working with us last year and are happy to say we have remained friends and amicable through this process and believe that as a result our two daughters continue to take things in stride and are flourishing in school and their social lives. I appreciate your team’s approach to divorce, the traditional approach should be outlawed. I have recommended your service to others and will continue to do so. Thank you for sitting with me during this process, both you and my ex-husband’s attorney did great work. I don’t imagine many folks getting divorced feel gratitude towards their spouse’s attorney. Mark is a Board Certified Specialist in Family Law and began focusing his law practice on the collaborative divorce method over a decade ago. 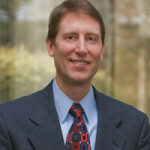 As a pioneer in adopting this healthier legal approach to divorce, Mark is among the most experienced collaborative divorce attorneys in the country. 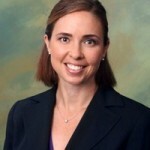 Kerry is a Board Certified Specialist in Family Law who went to law school to become an expert at helping resolve disputes peacefully. 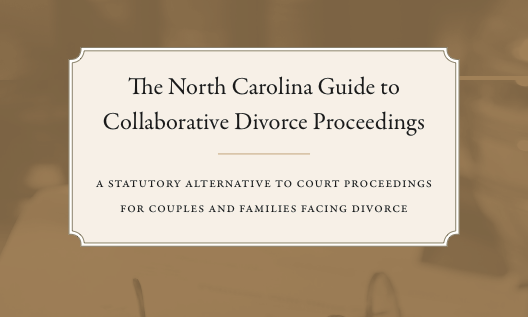 Since graduating in the top 10% of her law school class at UNC, Kerry has guided hundreds of individuals through the difficult legal and emotional process of divorce.